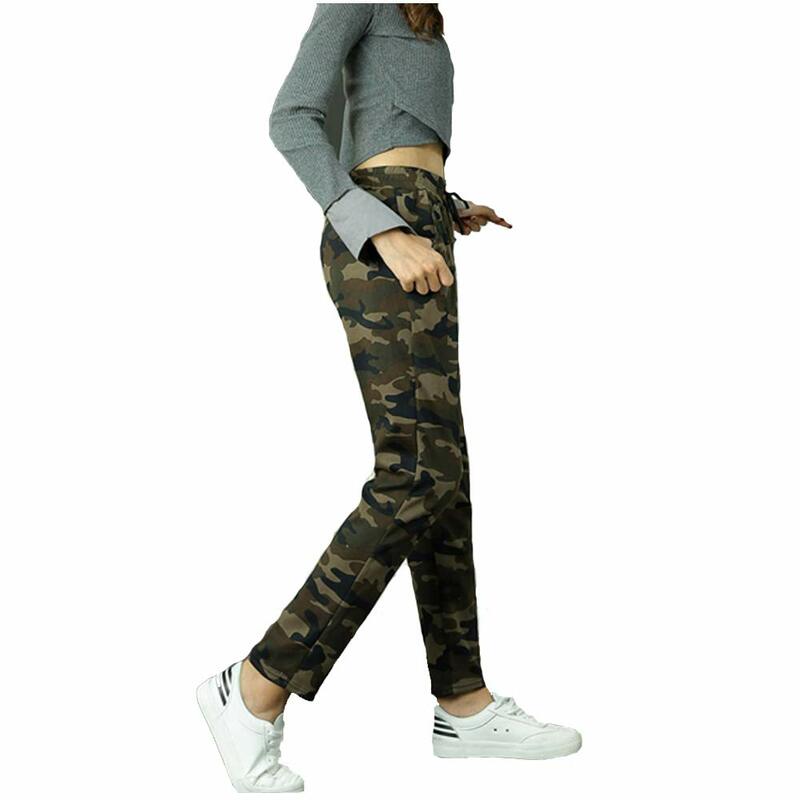 FIT N COMFORT: Pant Army Style, with the elastic waist band feature makes these women joggers easily adjustable to waist. according to desired comfort. GREAT STYLE : Designed for comfort wear all the year round use. Good for walking, working out or simply relaxing in the home. 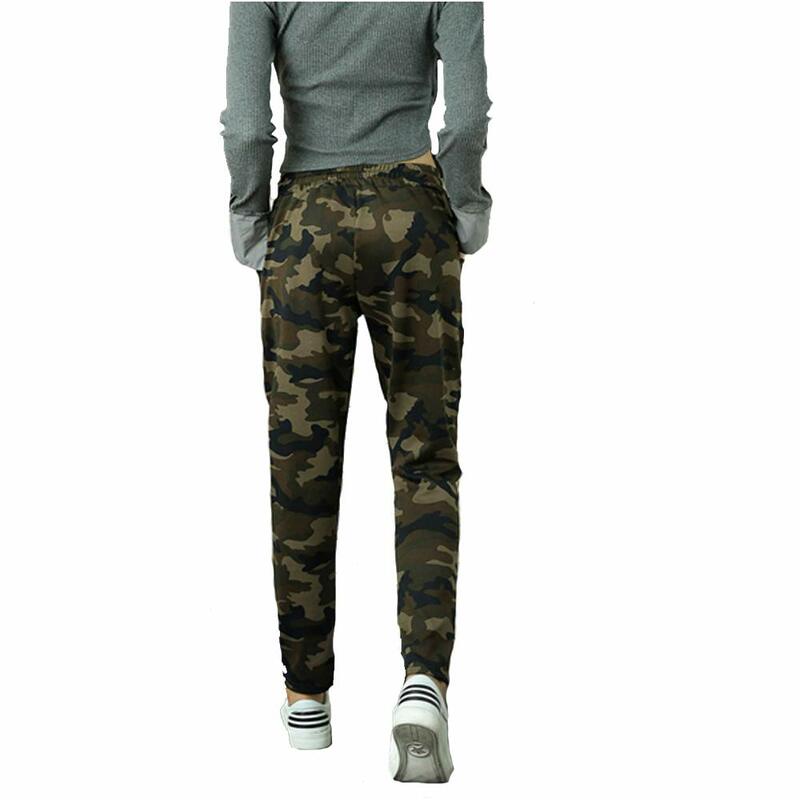 Military Style Pant/ Jogger Fabric imparts a softer texture to provide comfort with strength. This breathable fabric imparts softer texture to provide comfort with strength. 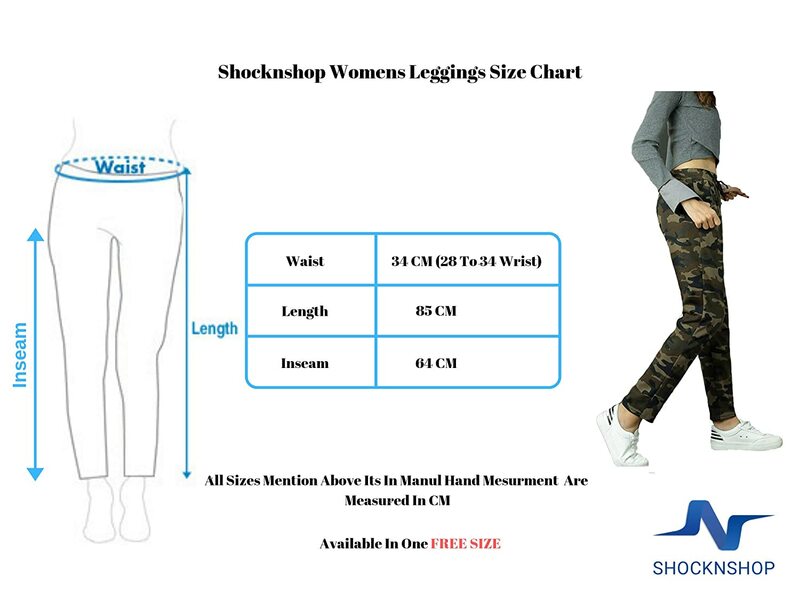 Perfect for Sports, Gym, Running and Trekking. These Pant Army Style provides the highest level of softness and comfort during your intense workouts.